Time to say Aloha? We think so. Here's the only packing list you'll need! 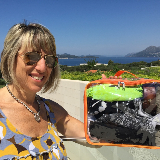 It includes items for mom, dad, the kids, important cruise essentials and more. 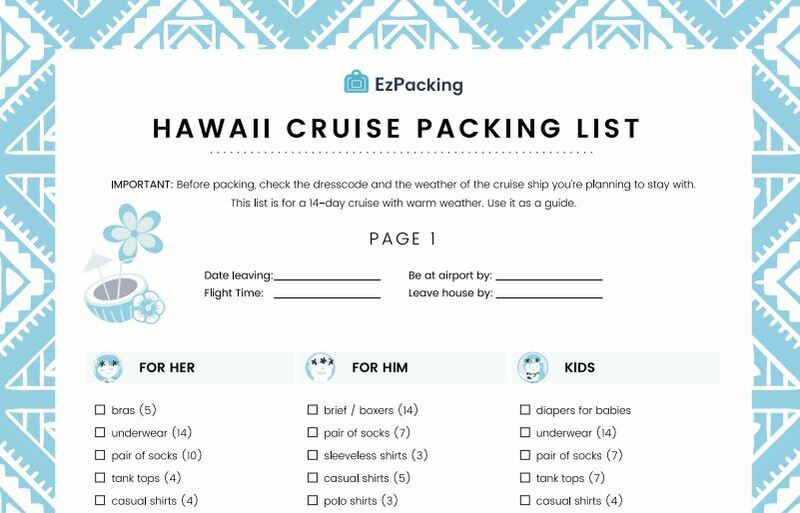 Download our free packing list here!